The Hertfordshire countryside is home to more than 5200 paths with a total of more than 3000 km of walking opportunities. 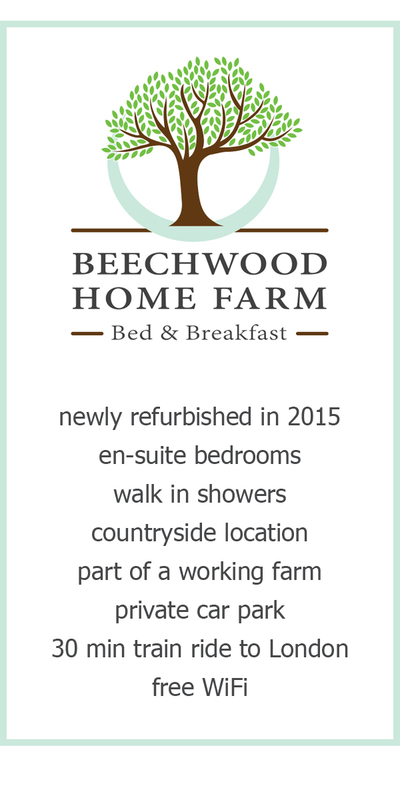 It is no surprise that set within the rural countryside of Hertfordshire, we are surrounded by many footpaths and shear endless opportunities to spend some quality time in the outdoors with some of the path starting right on our doorstep. 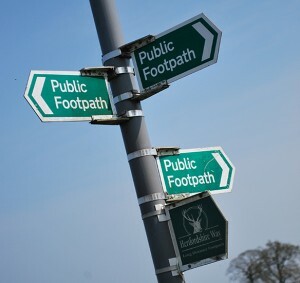 We love walking out in the countryside and explored many of the Footpath ourselves that’s why, in each of our rooms we provide a small overview of the walk and bridle ways in the area, some suggestions to our favourite walks and a copy of the Explorer Map of the region. The famous National Trust owned Ashridge Estate is only a 10 mile car ride from BEECHWOOD HOME FARM and offers with its 5,000 acres of woodlands, commons and chalk down land a real treat for all lovers of the outdoors.